I’m Roger Wilkins and my family have been producing proper traditional cider from our farm in Mudgley Somerset for nigh on 1,000 years… well all right, not quite that long, it just seems that way. The farm is open 7 days a week from 10:00 until 8:00, ‘cept Sundays when we close at 1:00pm, so I can have a quiet Sunday lunch. You can also find out what visitors say about me an’ the farm by visiting TripAdvisor here….. If you come ‘ere be careful, mind, as it’s a working farm and we don’t have any of that fancy modern shop layout here, just barrels in my cider barn. Got wonderful tasting Cheddar and Stilton cheese and lots of fresh local vegetables, eggs, pickles and the like for sale, too. If you’re in Somerset for a holiday you can call in, get your cider and then go for a lovely walk across Westhay Moor on the Somerset Levels – appreciate the countryside, that’s what I say. 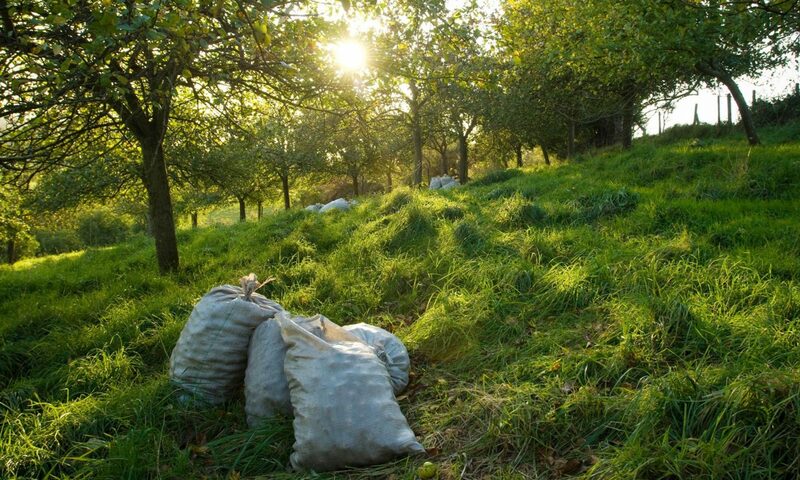 If you’ve got a few spare minutes, here’s a lovely film by Adam Millbank © of me farm and making cider here…..